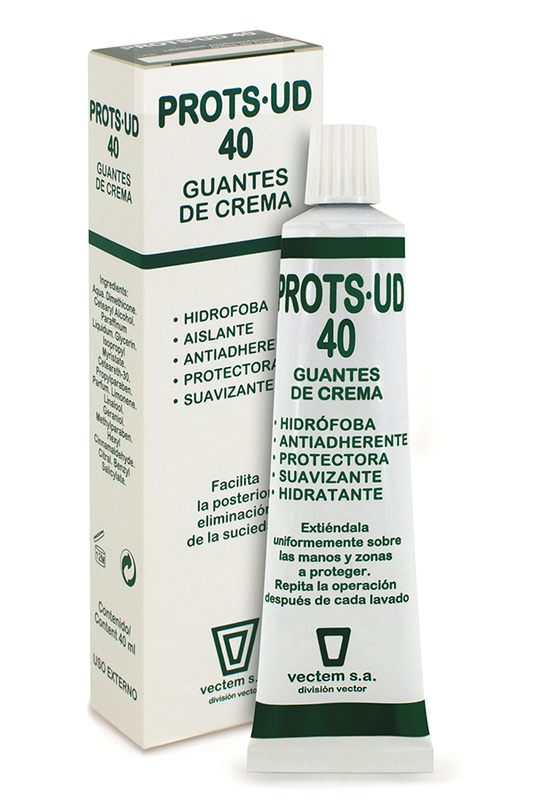 Filmogenic, protective cream with 15% silicone. Emollient and moisturising, helps prevent roughness, cracking and scaling of the skin, keeping it soft and healthy. Barrier cream for those jobs that, without necessarily requiring gloves involve handling harsh, staining or skin-binding substances. Water-repellent moisturising and emollient barrier cream. Painters - Farmers - Chemists - Agrifood workers - Washers - Builders - Metalworkers. Test and switch creams until you find the one that suits you best.